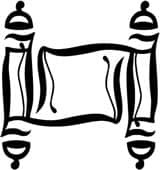 Haver, The Boulder Rabbinic Council, invites you to join us at the elegant Rembrandt Yard for the traditional Tikkun Leil Shavuot. Come and celebrate the receiving of the Torah. 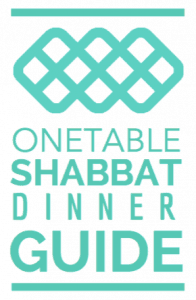 The evening will begin Tuesday, May 18 at 7:30 with Ma’ariv, a panel discussion among the rabbis, and then teaching and study continue throughout the night until Shacharit. Stay and see the sunrise!